Madilyn is using Smore newsletters to spread the word online. 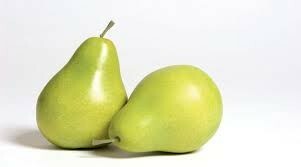 We're making pears and we're the best! Pear Girls recently made our first video, a tutorial on four pear inspired treats. We hope to make more in the near future.